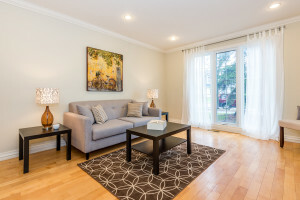 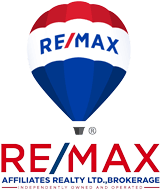 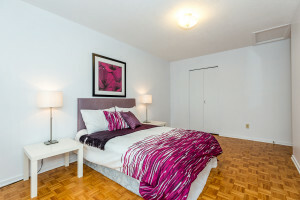 Bright condo in great central location! 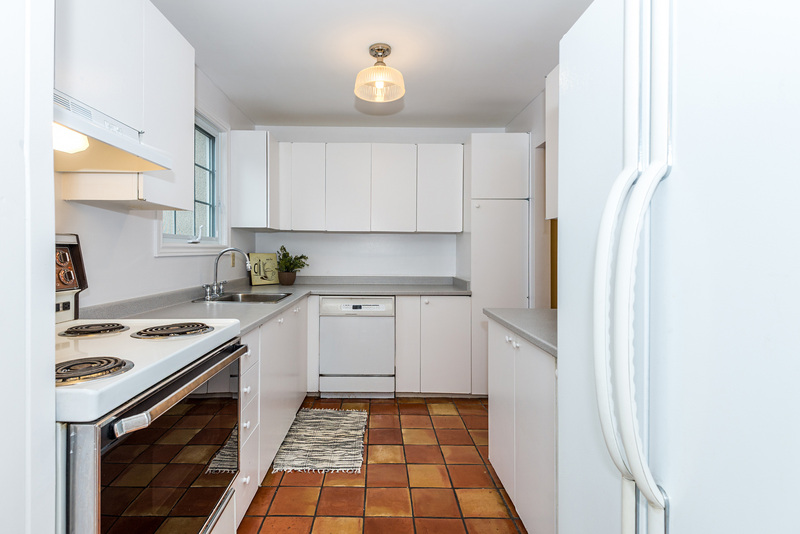 Welcome to this 3 bed, 1.5 bath home in South Keys. 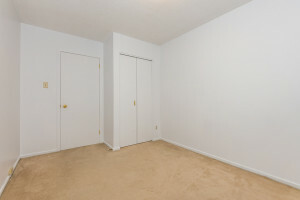 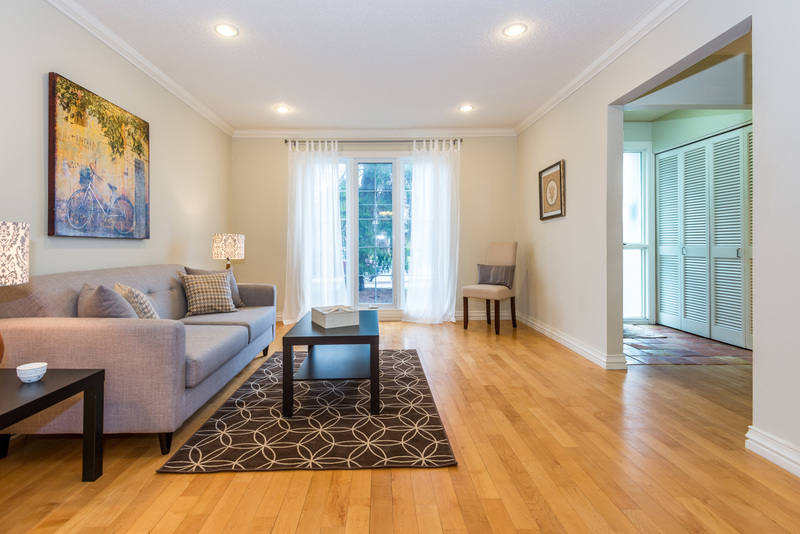 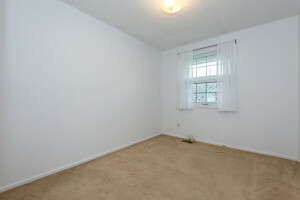 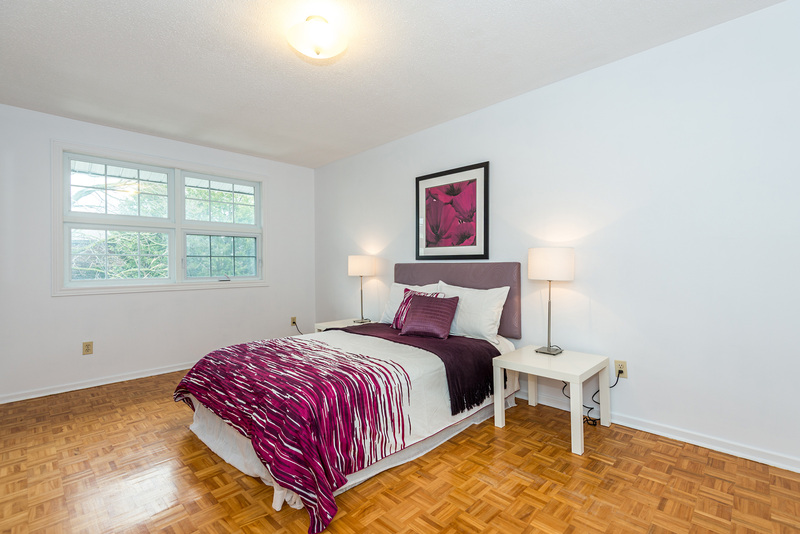 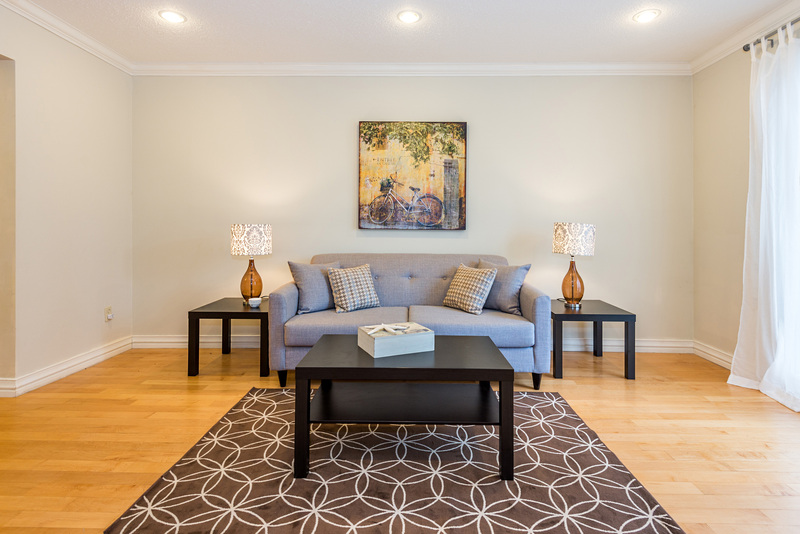 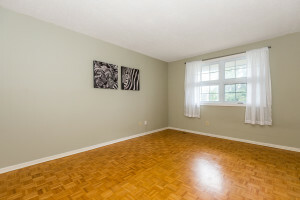 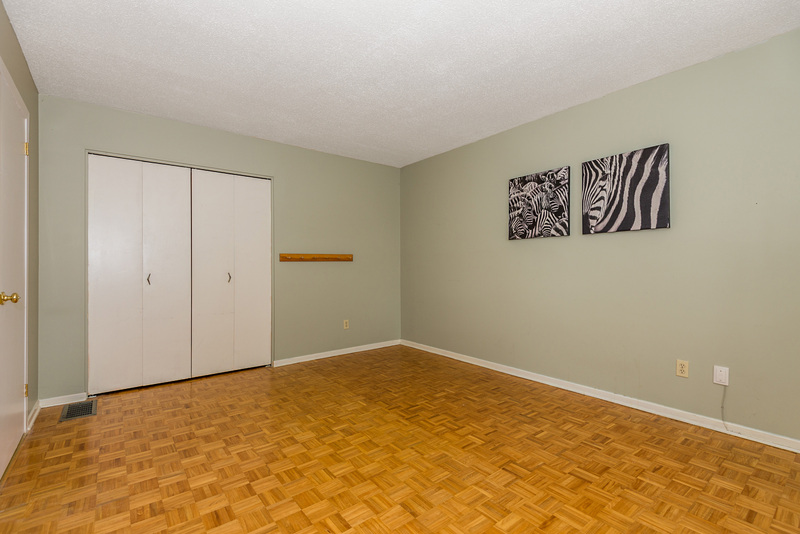 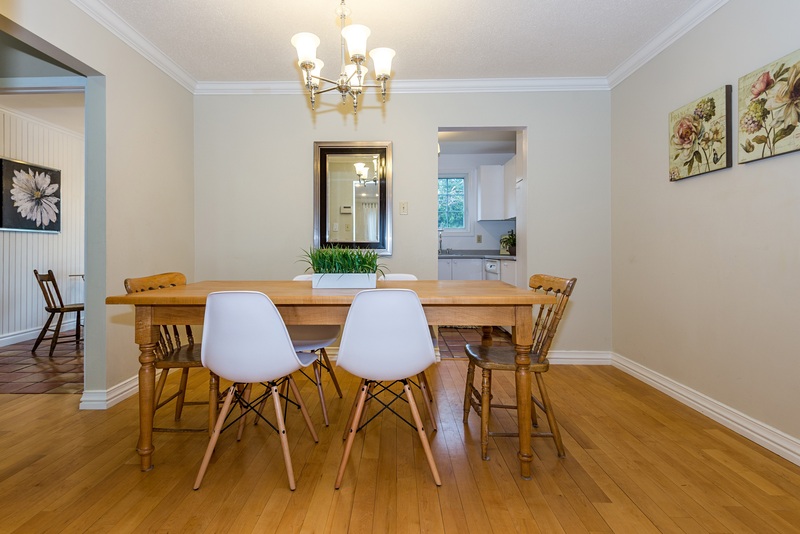 Hardwood floors in main floor hallway as well as in the spacious living/dining combination. 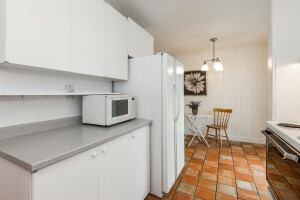 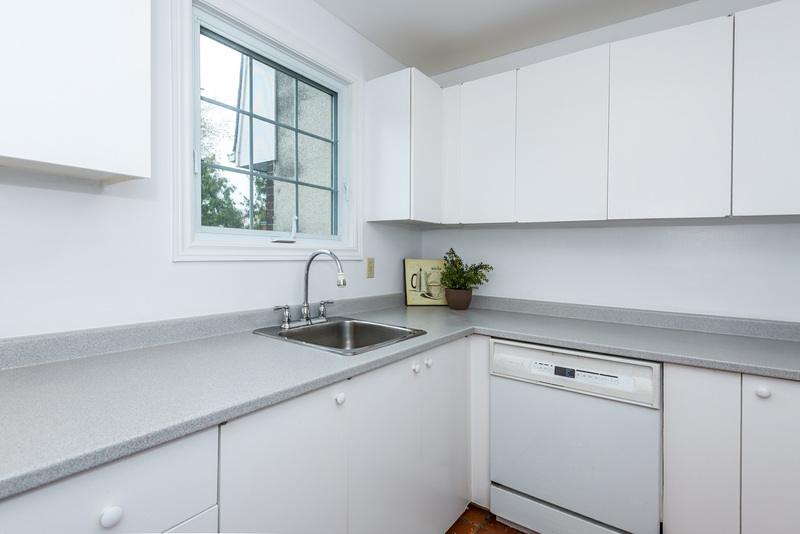 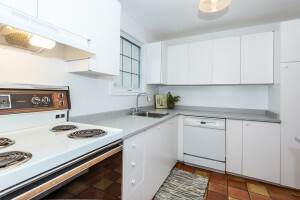 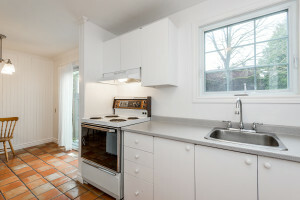 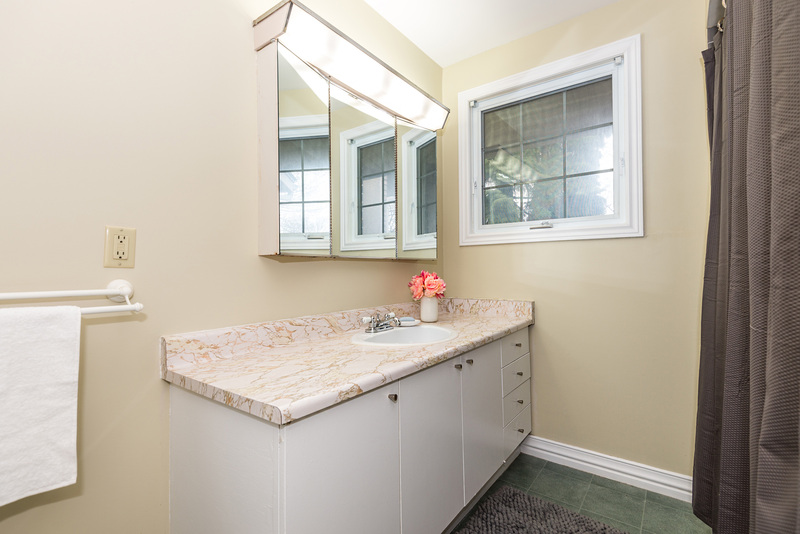 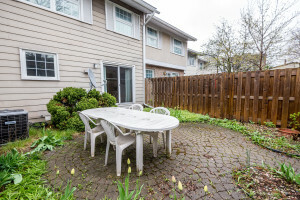 Eat-in kitchen has brand new countertops and access to lovely fenced yard with patio. 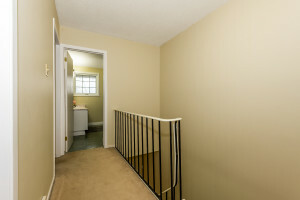 2nd level features 3 large rooms and 4 piece bath. 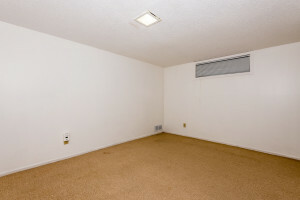 Parquet flooring in 2 bedrooms as well as under the carpet in the 3rd. Lower level includes 2 piece bath, rec room, laundry, and storage space. 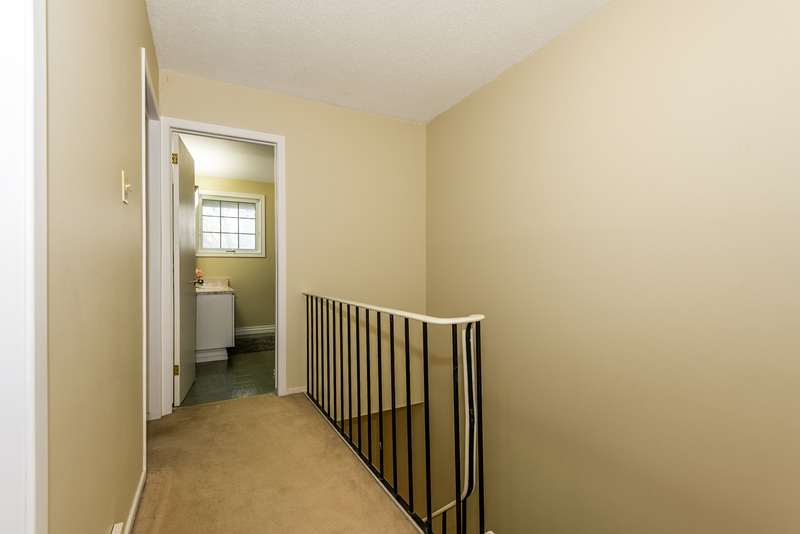 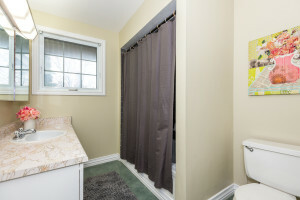 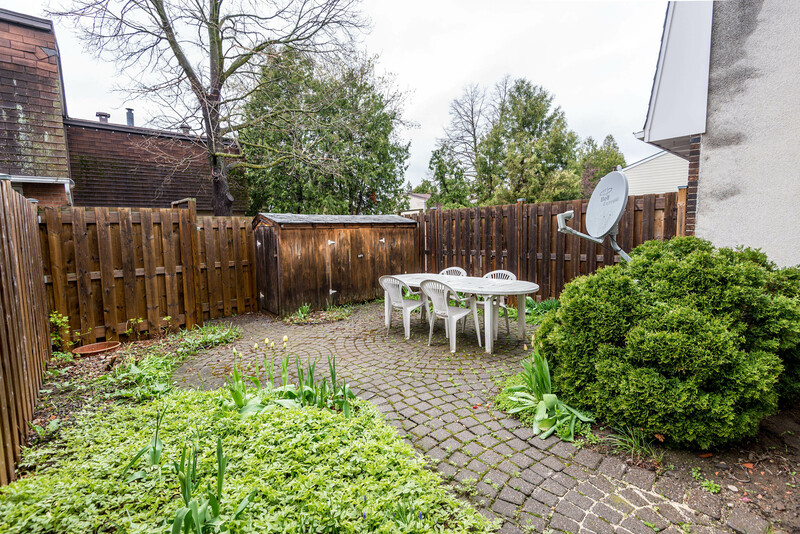 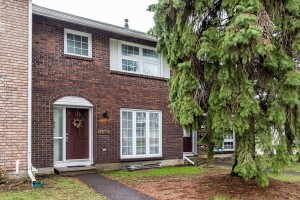 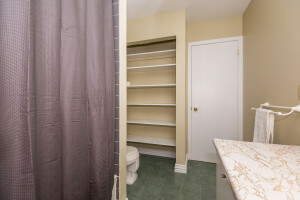 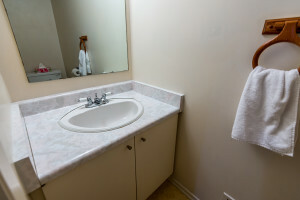 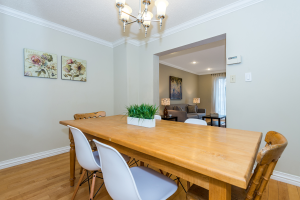 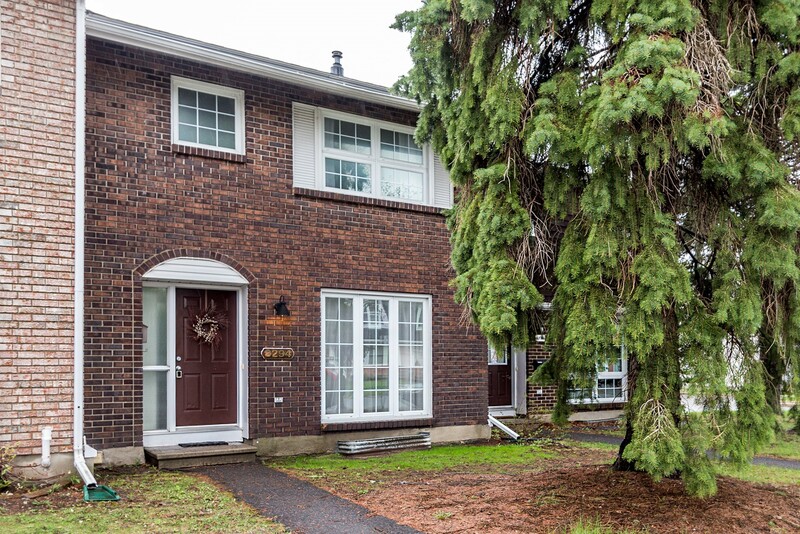 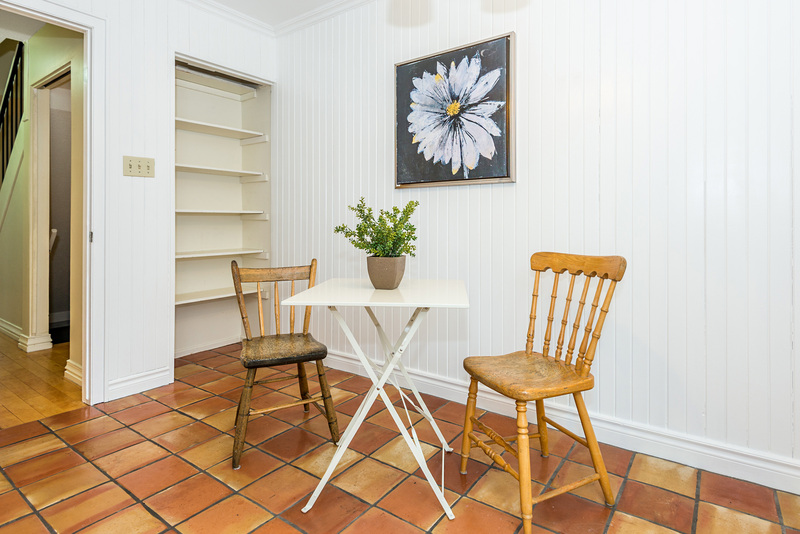 Exclusive use of parking spot #241 Close to shopping, schools, parks, transportation, and the Ottawa airport.